While the federal government continues to consider marijuana illegal, even for medical purposes, Colorado and Washington recently passed laws legalizing the sale of marijuana in their states. 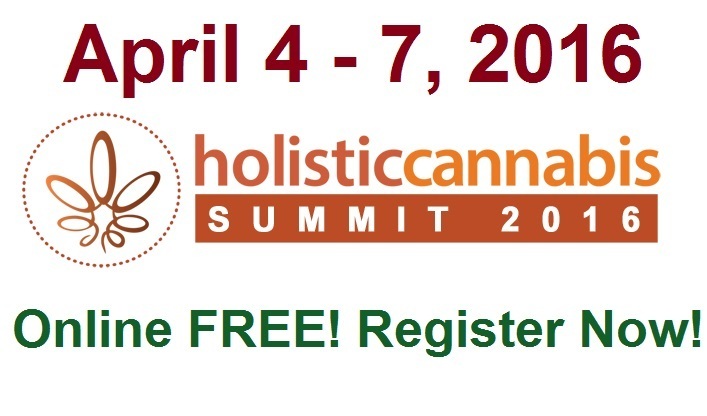 The states are trying to formulate regulations before sales begin. Under the Obama administration, federal agents have frequently raided marijuana distributors in California, where it is legal for medical purposes with a doctor’s prescription. Gil Kerlikowske, President Obama’s Director of the Office of National Drug Control Policy, stated earlier this year that despite legalization in Washington and Colorado, they would still go after distributors and growers in both states. And, as can be seen by the headline story on a mainstream media website above, some are in a near panic over the idea of marijuana coming into the market with no federal oversight, publishing stories that seem designed to scare the public over the “dangers” of unregulated marijuana. 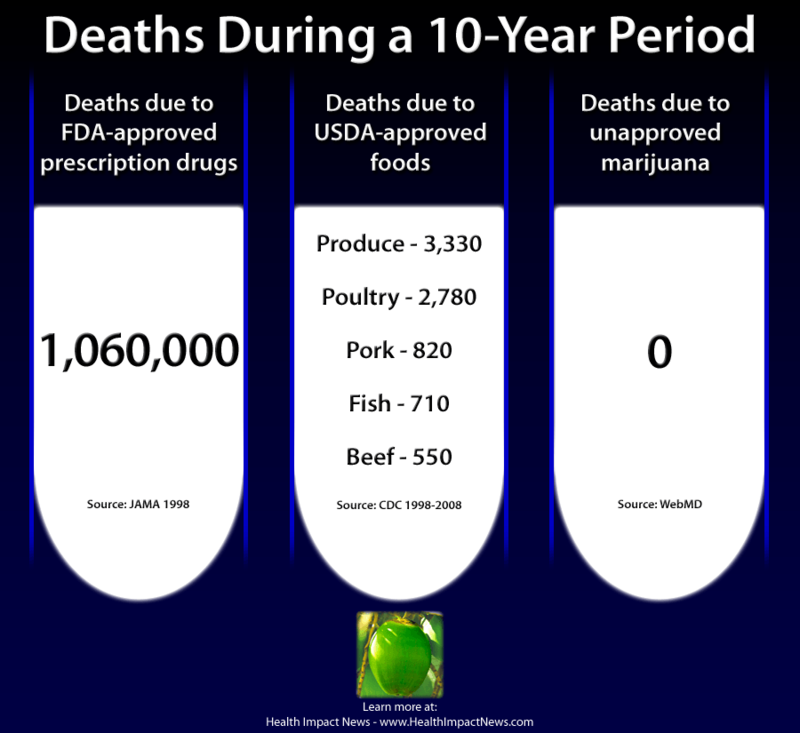 So given the fact that the illegal, but highly popular drug marijuana, with no federal regulation over quality or control, resulted in ZERO deaths, should the public fear the legalization of marijuana? As can be clearly seen above, government regulation does not equate to safer products. This wide gap between the U.S. and the rest of the world is relatively recent. In 1980 the U.S.’s prison population was about 150 per 100,000 adults. It has more than quadrupled since then. 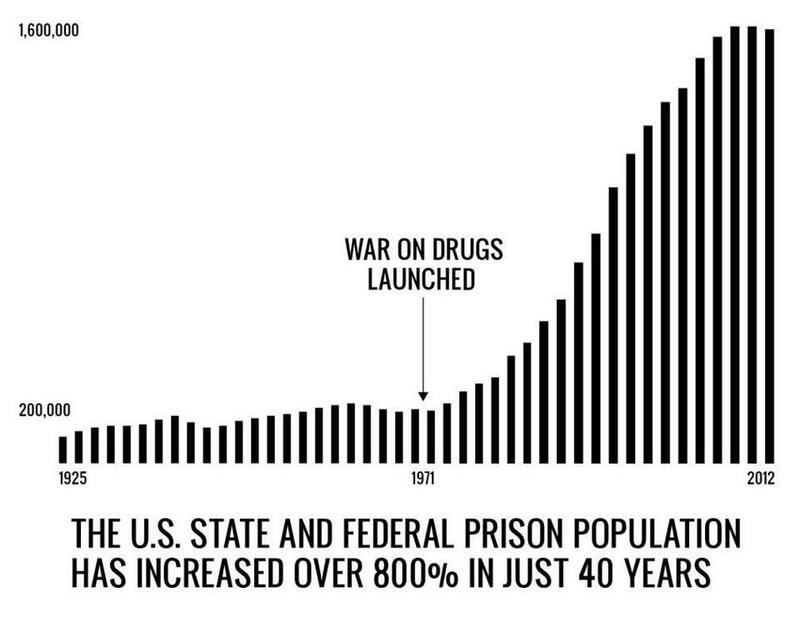 So something has happened in the past 30 years to push millions of Americans into prison. That something, of course, is the war on drugs. Drug convictions went from 15 inmates per 100,000 adults in 1980 to 148 in 1996, an almost tenfold increase. More than half of America’s federal inmates today are in prison on drug convictions. In 2009 alone, 1.66 million Americans were arrested on drug charges, more than were arrested on assault or larceny charges. And 4 of 5 of those arrests were simply for possession. Article Source. 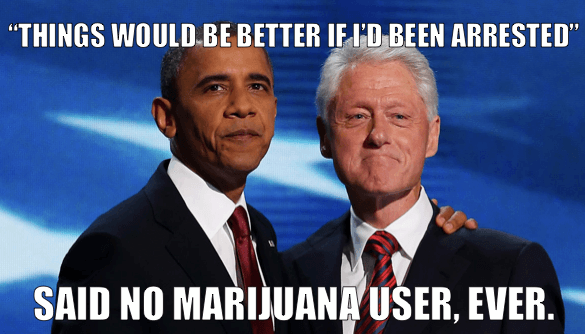 Would these two men have achieved the success they did if they had been arrested when they were younger for using marijuana? So while the United States has the largest prison population in the world, and with 4 out 5 drug convictions simply for possession with no violent acts, where is most of the harm done for drug abuse? U.S. spending on prescription drugs has increased from $40 billion in 1990 to $234 billion in 2008. In this era of rapidly rising drug costs, the illegal pharmaceutical company activities that have contributed to such inflated spending have garnered a significant amount of media attention. Recent billion dollar settlements with two of the largest pharmaceutical companies in the world, Eli Lilly and Pfizer, provide evidence of the enormous scale of this wrongdoing. However, the total size, varied nature, and potential impact of these illegal and potentially dangerous activities have not been previously analyzed. This study examined trends from 1991 to the present in federal and state criminal and civil actions against pharmaceutical companies in order to address these questions. Their study found that the practice of illegal off-label promotion of pharmaceuticals was responsible for the largest amount of financial penalties levied by the federal government over the past 20 years. This practice can be prosecuted as a criminal offense because of the serious adverse health effects in patients from such activities. The most widely published case in recent times was the case of Merck’s painkiller drug Vioxx. Before it was pulled from the market, scientists at the FDA estimated that Vioxx caused between 88,000 and 139,000 heart attacks, probably 30%-40% of them fatal for an estimated 55,000 deaths. Merck, which also markets the vaccines Gardasil, MMR, and Varivax, was found guilty of criminal charges of suppressing negative research on the drug prior to its release. They paid billions of dollars in damages, but how many people went to prison over this mass-murder conviction? That would be NONE. But if someone wants to use a natural herb that cannot be patented by a drug company for pain relief, such as marijuana, they go to prison just for possession. So while the pharmaceutical companies are continually convicted of criminal charges in a legal drug industry, and simply get off by paying money which reduces their bottom line, over 30 percent of America’s youth are now being arrested and being put into our overcrowded prisons by the age of 23, funded by your tax dollars, as casualties of America’s “War on Drugs.” 750,000 people were arrested in 2010 for merely possessing marijuana – not selling it or distributing it. Are There Medical Benefits for Marijuana? 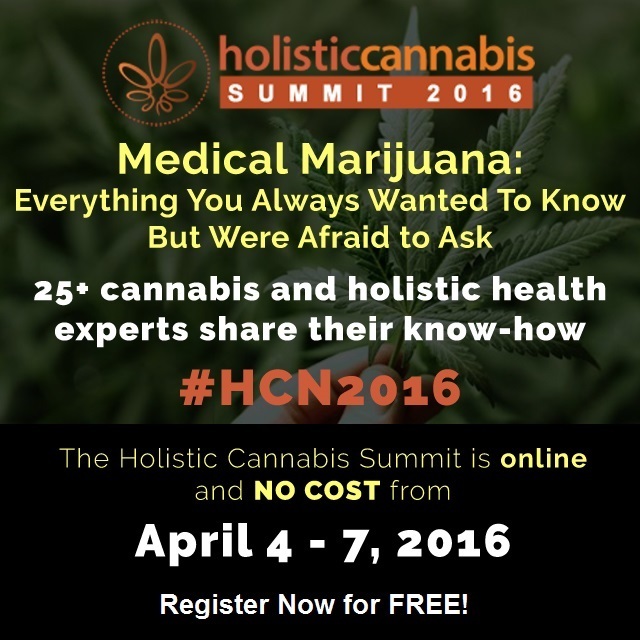 While the recreational use of marijuana is a controversial topic, what about the medical use of marijuana? Given the safety of this natural plant herb, especially as compared to pharmaceutical drugs, does marijuana have medical benefits that could be regulated and prescribed by health professionals like other legal drugs? A study done at Harvard University found that THC in marijuana cuts tumor growth in lung cancer while significantly reducing its ability to spread. Another recent study found that marijuana helped those with chronic nerve pain to relieve pain and sleep better. Of course since marijuana cannot be patented, and due to its current legal status, there is not a lot of motivation to fund studies on it. In this 10 minute video above, you can learn about some of this medical research on cannabis conducted at the University of California in San Diego. You can also hear how cannabis helped one woman become seizure free when all other drugs failed. When PBS interviewed a doctor who is against cannabis, his main complaint was that marijuana was not tested and approved by the FDA. He correctly observed that the natural herb contains more than 60 active components that have never been tested in isolation, which is how drugs are produced and patented. Marijuana is a drug, and it would be wrong to imply there were no risks at all. Like any drug, and like many foods, addiction is a very real problem. I am a recovered marijuana addict myself, having used it in my youth, and you can read my story here. It should be obvious, however, that criminalizing marijuana use, while keeping other much more harmful substances legal (such as alcohol and tobacco), makes no sense at all. It ruins careers and economic opportunity, and at a disproportionate rate among minorities. It is also a drain on the US economy to support the largest prison system in the world. Legalizing marijuana and using it for medical purposes can generate revenue, rather than drain it from the U.S. economy. Why should the U.S. market for marijuana continue to support the violence and profits that the drug lords make which operate the illegal drug cartel across the border? Didn’t we learn our lesson during the years of prohibition against alcohol? Nine percent of the population uses marijuana, and more and more states are moving to make it legal. 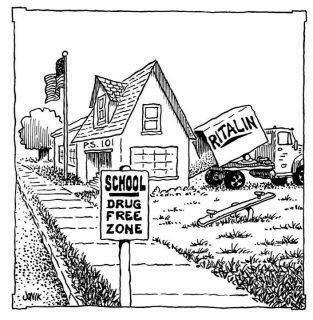 It is far safer than most legal prescription drugs, many of which are much more addictive and much more deadly. Prescription drugs are the third leading cause of death in the U.S. today, killing about 106,000 annually. This includes pain killers and anti-psychotic drugs, which are increasingly being linked to violent attacks and mass murders, and these legal drugs are being found on the street and used for recreational purposes. The pharmaceutical companies have blood on their hands, and that is the story that should be making headline news.